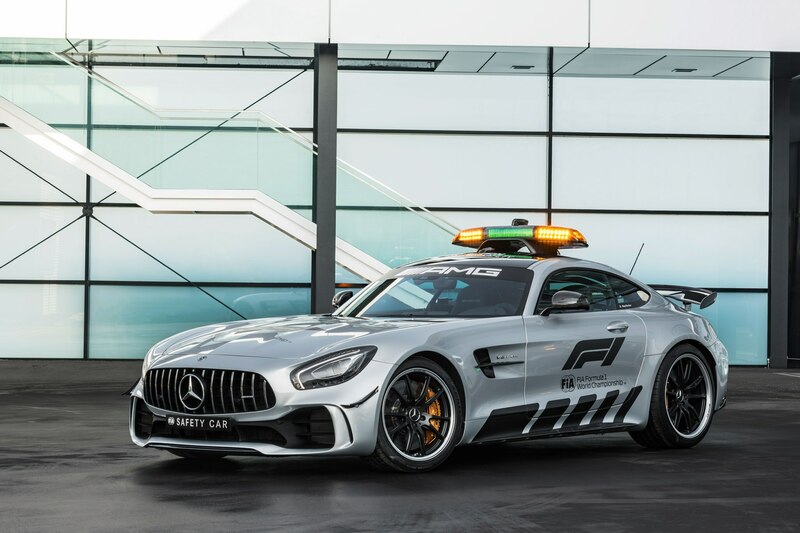 Are you missing Formula 1 racing now that the 2018 season—which ended with a Lewis Hamilton world championship—is over? So are we. 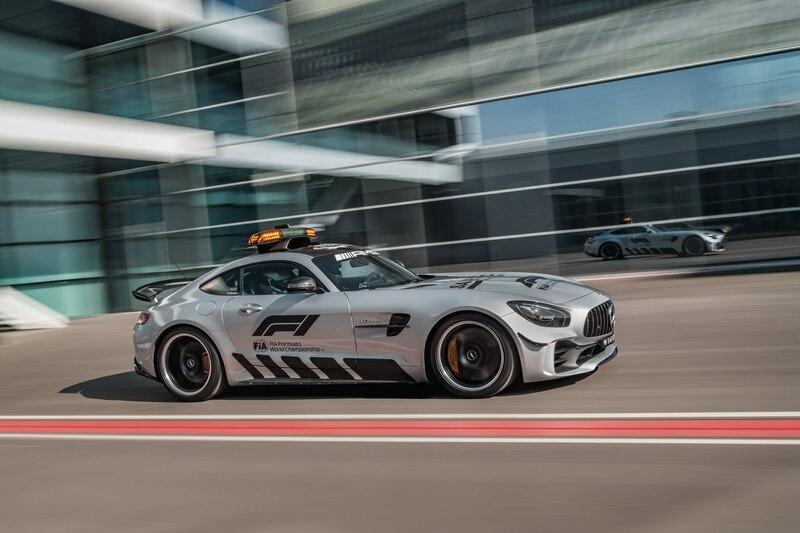 At the last Formula 1 U.S. Grand Prix, Rolex invited us along as their guest, as the brand has served as the official timekeeper of the Formula 1 World Championship since 2013. 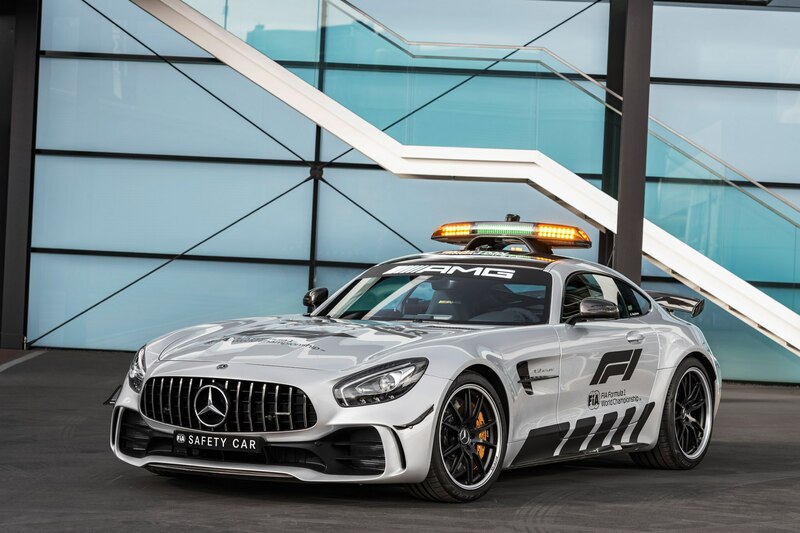 You’ve likely seen the Rolex clock adorning the front straight at Formula 1 races, signifying this partnership. 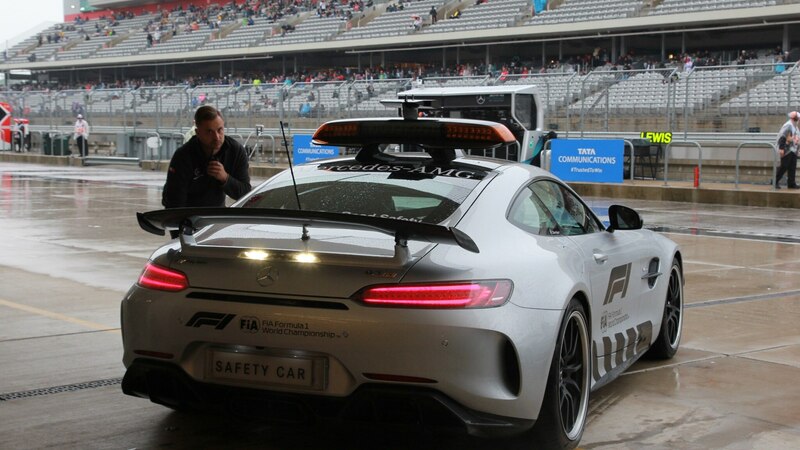 While we were there, Rolex arranged time with Bernd Mayländer, the driver for the Mercedes-Benz AMG GT R safety car deployed when things get hairy due to weather, like the torrential rain we saw in Austin last year, or because there’s been an accident or other dangerous on-track event. 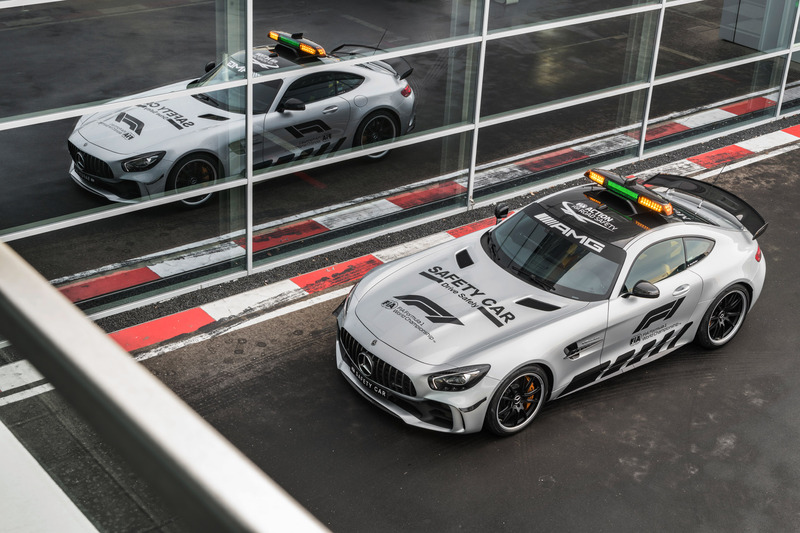 Mayländer provided insight on his responsibilities when he’s piloting the 577-hp AMG GT R and how he landed such a job in the first place. 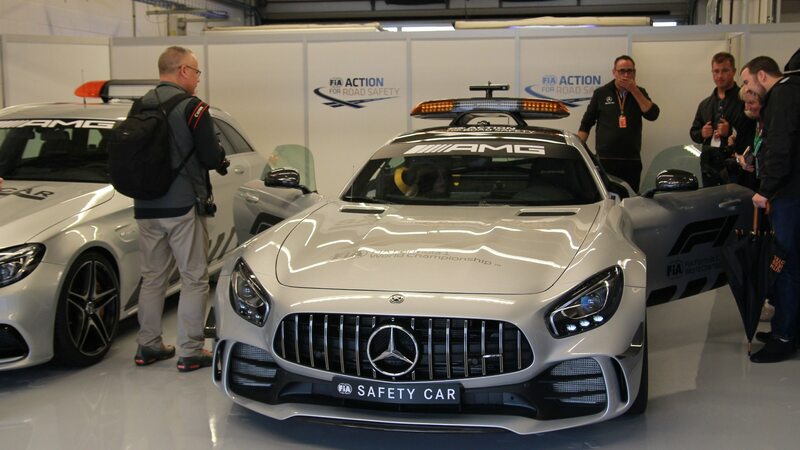 Read on to learn more about the world of an F1 safety-car driver. 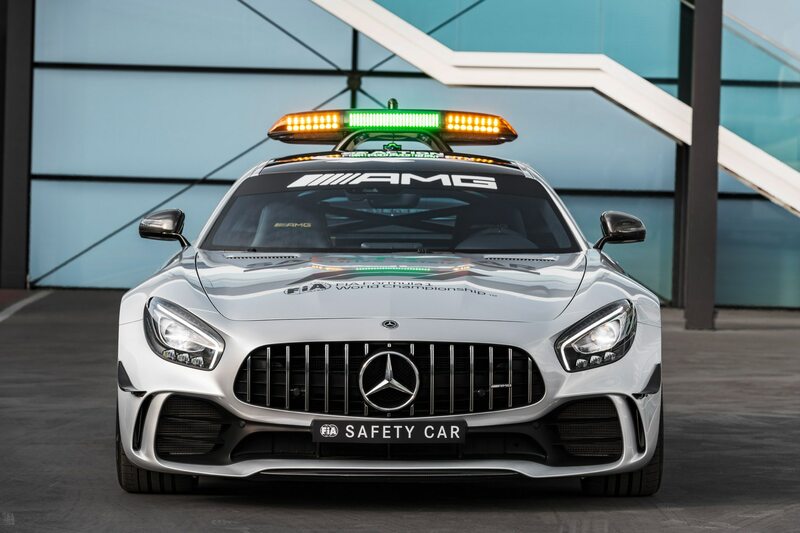 Automobile Magazine: What sort of background do you need to be the Formula 1 safety-car driver? 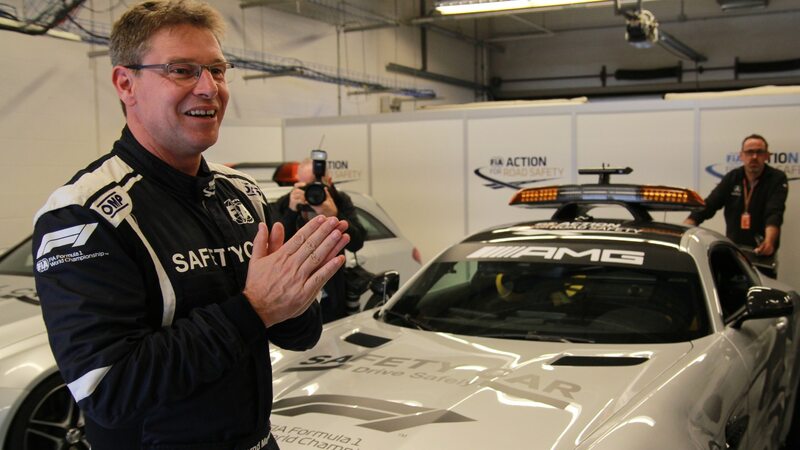 Bernd Mayländer: My background is in racing. 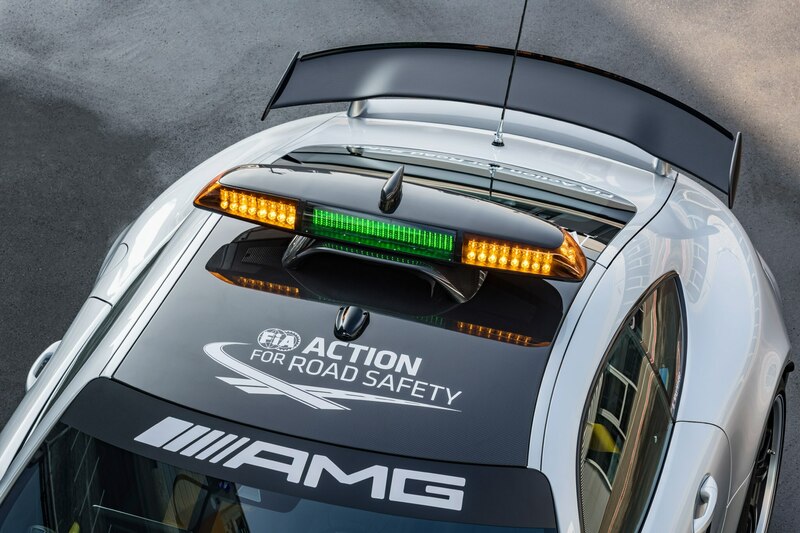 I was racing for Mercedes in touring cars and sports cars from the ’90s until 2005. I do some historic DTM races now. 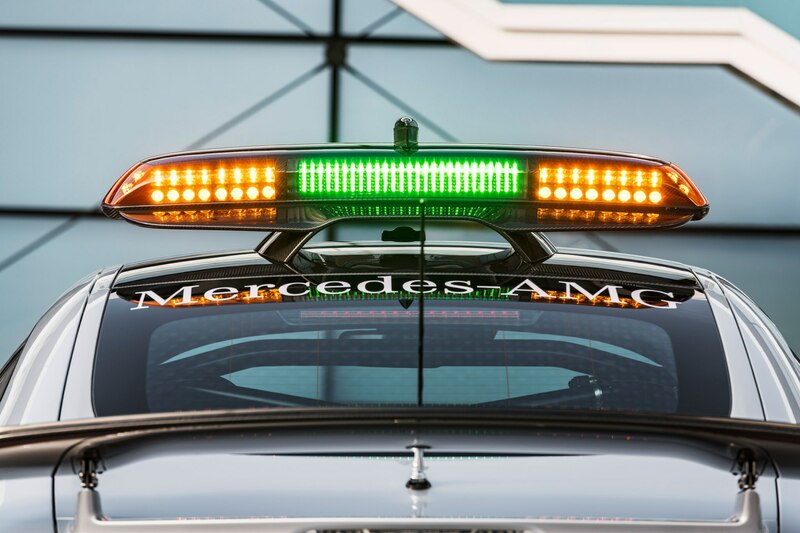 I’ve been contracted to Mercedes for 29 years. 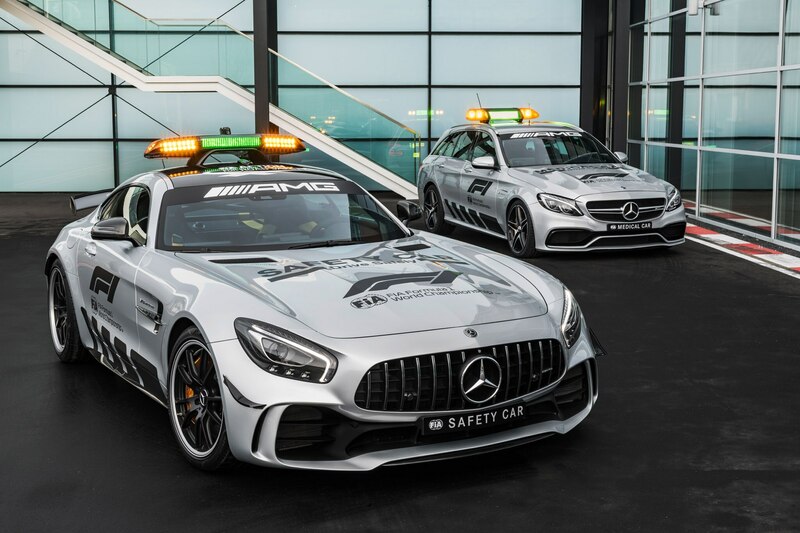 Was it Mercedes-Benz or Formula 1 that hired you to be the official safety-car driver? 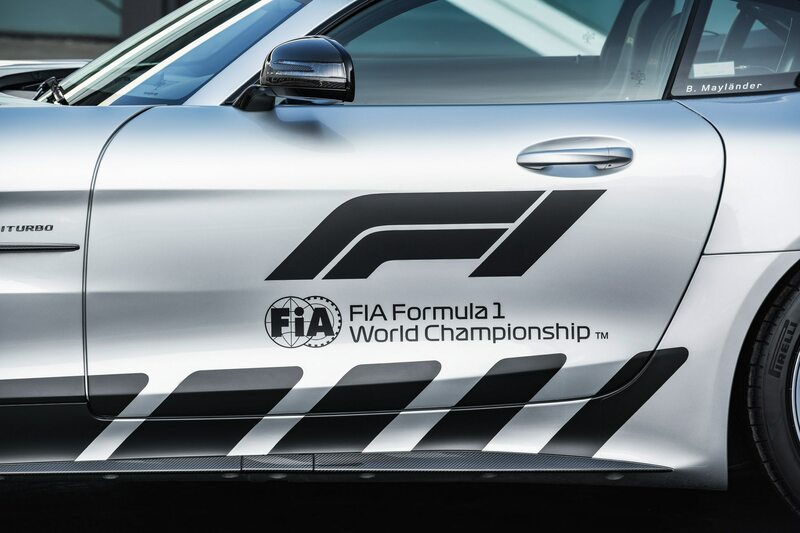 It was Formula 1. They asked me in 1999, I was racing for Porsche because in ’99 Mercedes didn’t have a big program, they only did Le Mans. 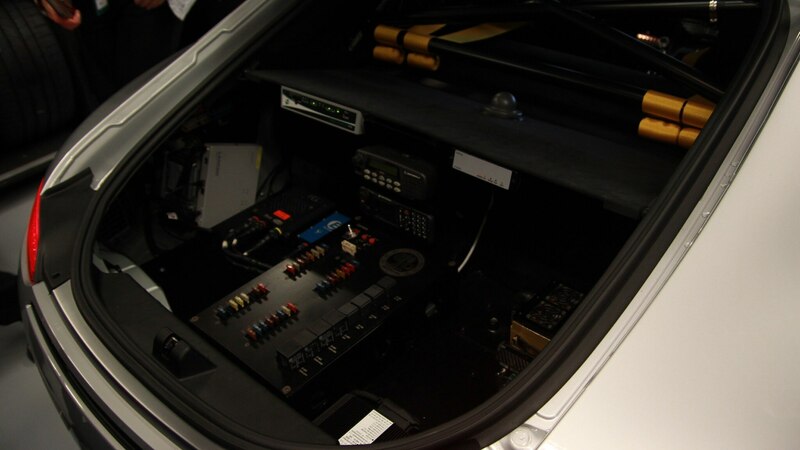 So I decided to do some driving for a different company, at that time it was still possible. 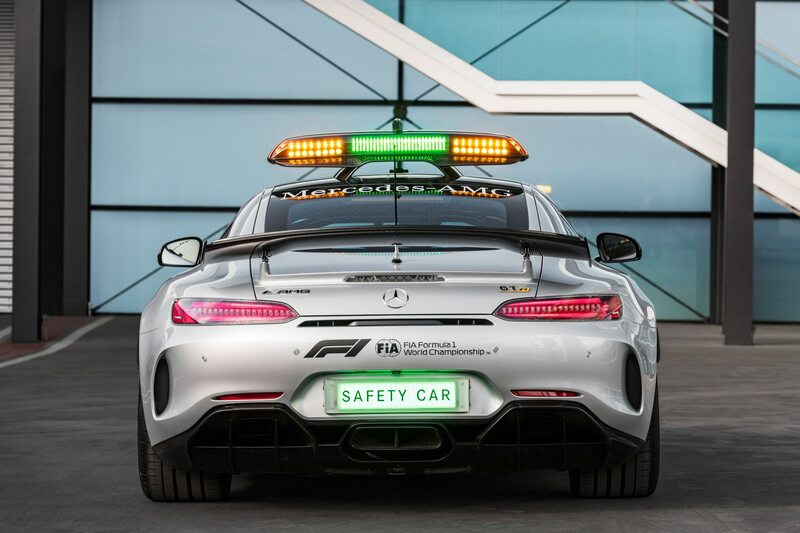 So I did 30 races in 1999 for Porsche and then at the San Marino Grand Prix, [Formula 1 race director] Charlie Whiting said, “Bernd, we need to talk to you.” I thought “Oh, that’s not really good news from the race director.” But he just told me they were looking for a new safety-car driver and knew that I had been driving for Mercedes for many years. He asked me to join that team and it was a step toward a different job but I’m still a part of the family. 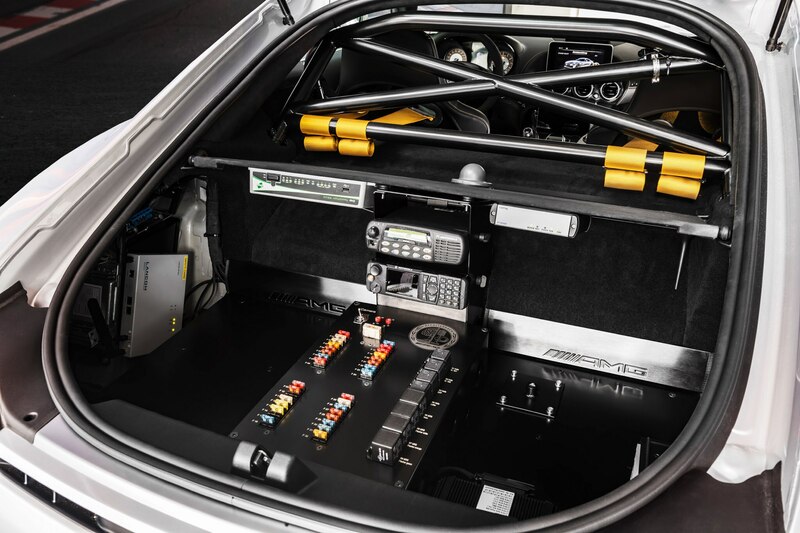 What percentage of the car’s performance would you say you’re using on the track, typically? For this, you have to stay on the safe side. 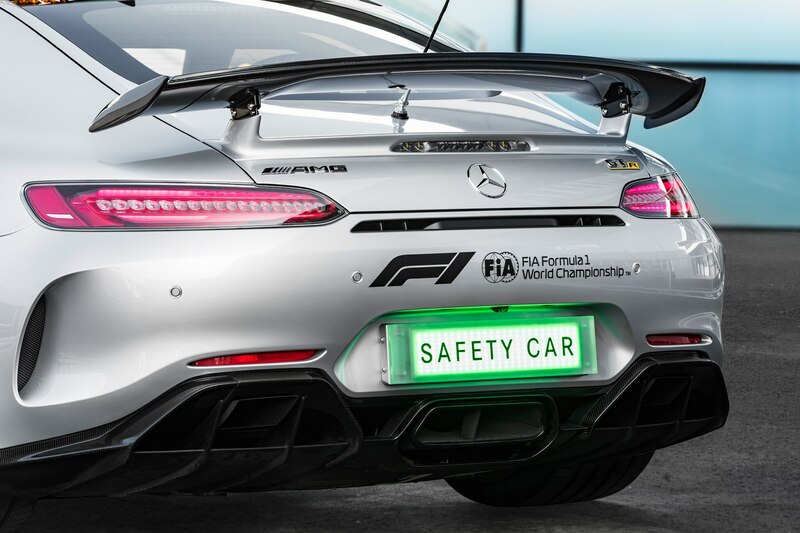 I can’t win a race or get a trophy, I’m just there to make the race safer at very difficult moments, so you have to stay under 100 percent of the car but still you’re near the limit. 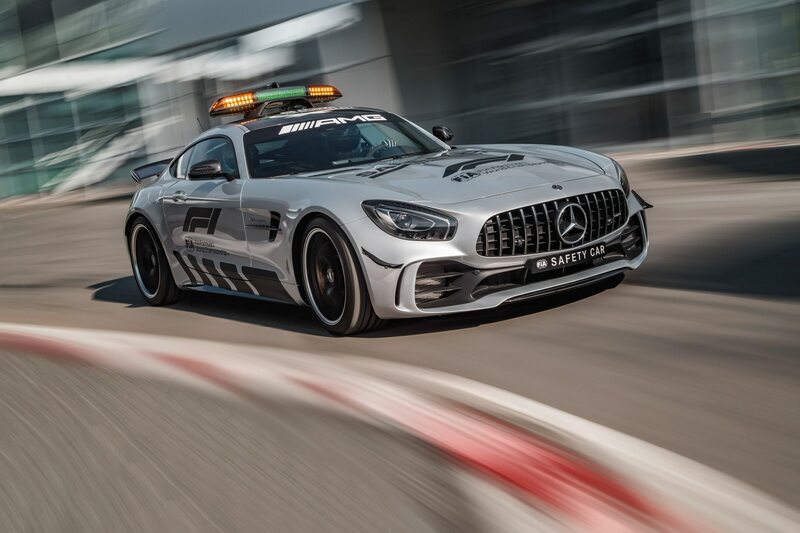 In a race you try to be at 99.9 percent, in a safety car you’re at 95 to 98 percent. In dry conditions it’s easier since you don’t have standing water. In a race car you’re trying to win a race, you’re really fighting for something. 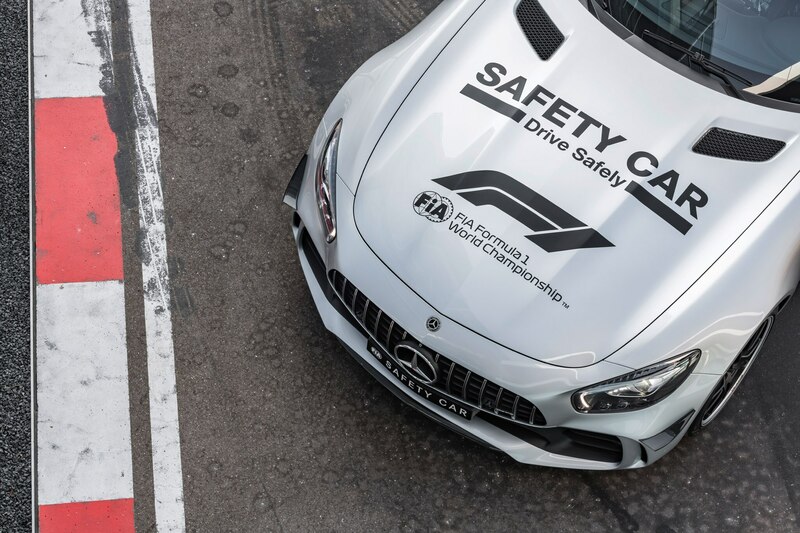 In a safety car, I’m not fighting for anything—I just fight to stay on the track and make things safer. 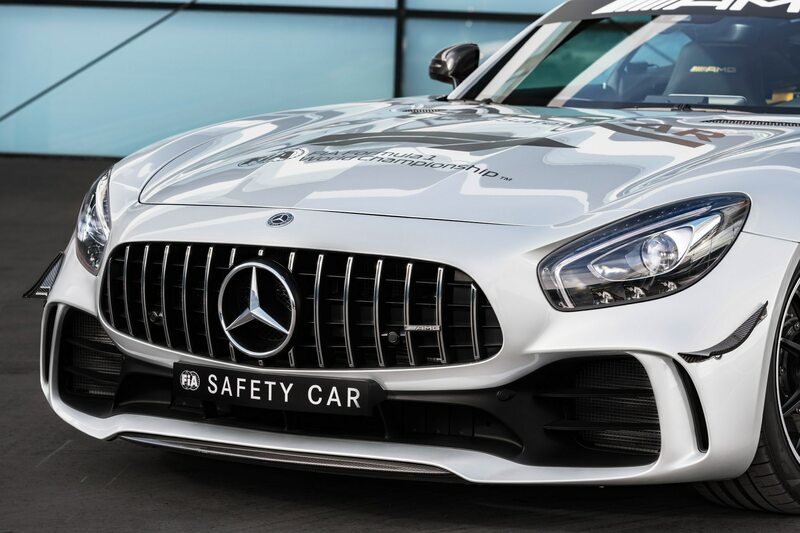 What is the biggest challenge in driving the AMG GT R safety car? The most challenging part is to know what you’re working for. You have to give the right information to the right people at the right time for sure. 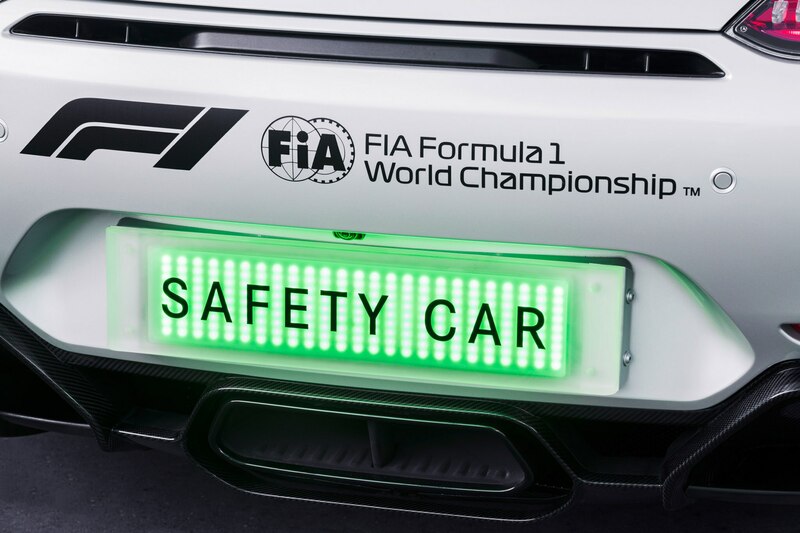 To give people the right information [about track conditions] so they can make the right decisions. It’s a challenge for sure. To find your limit immediately and give the right information. Also, you have to switch yourself off! 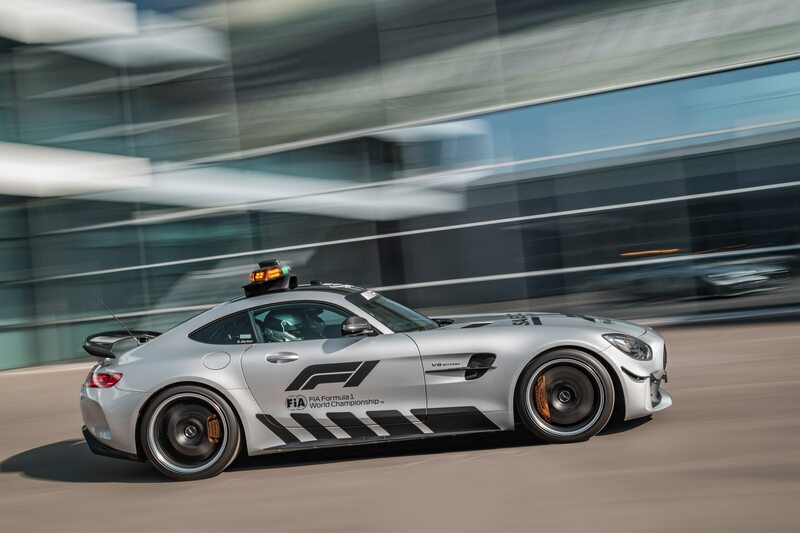 You have to be very careful when you’re leaving a race and you jump into your private car and get on the highway to drive home—that’s the most dangerous moment, because you’re still in race-car mode. 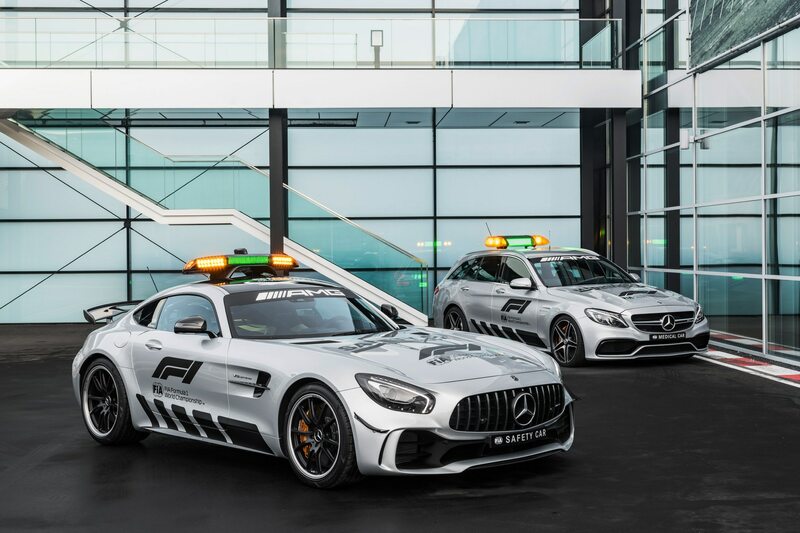 What other sort of events do you do with Mercedes-Benz? A funny story, I did the Mille Miglia this year in a car from 1929—a Mercedes SSK. 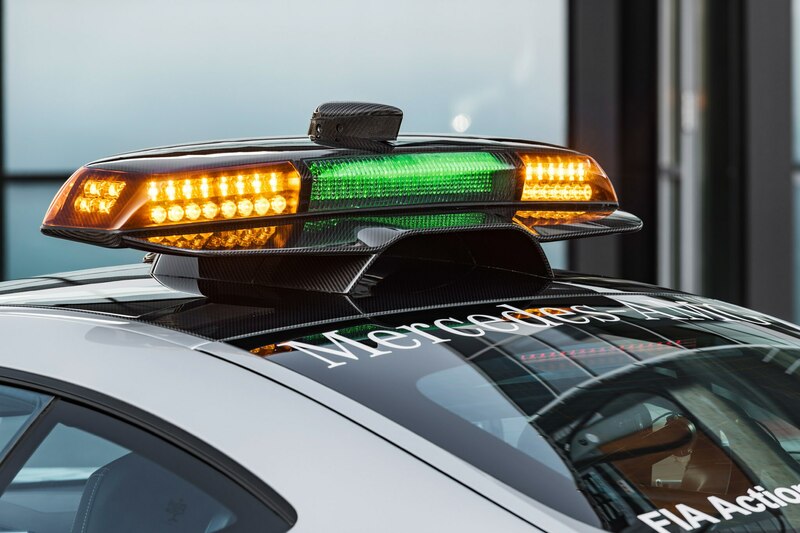 I did 1000 miles and Saturday evening after the finish I got in my personal car, which was a Mercedes E-class. I was driving out of the parking lot at the hotel and touched the brake and hit my head on the steering wheel! I thought, I guess these brakes are working. The brakes on the old car were so soft and long [in travel]! 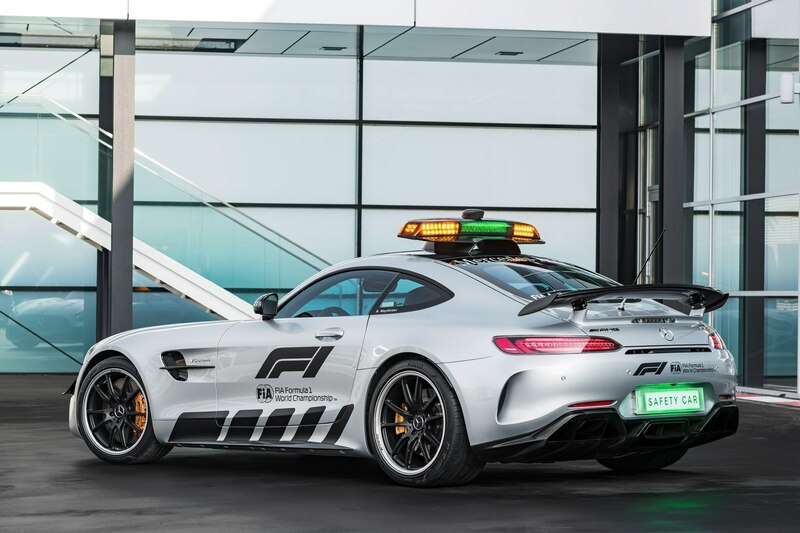 Do you have an AMG GT R at home? Not a GT R, I had a GT S a couple of years ago—it’s a really nice car but I have a small family with a dog, two cats, twins, and a wife so the car’s too small! 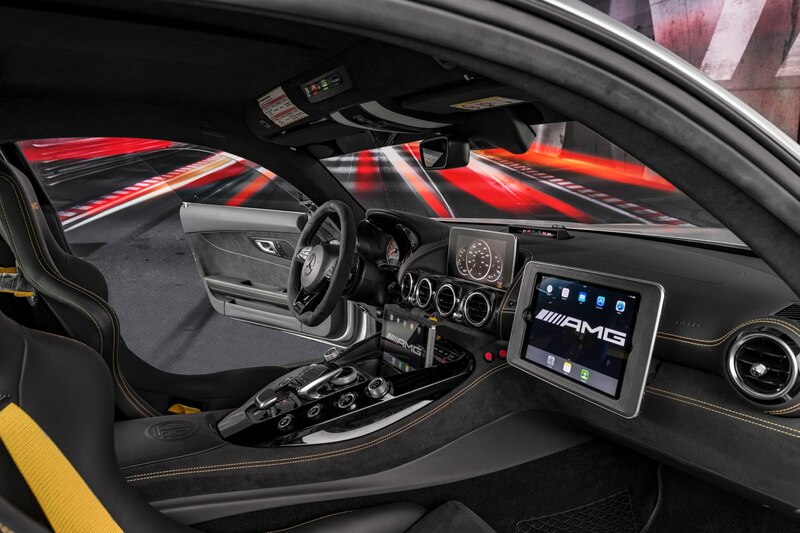 I decided to go to an E-class—also an AMG. 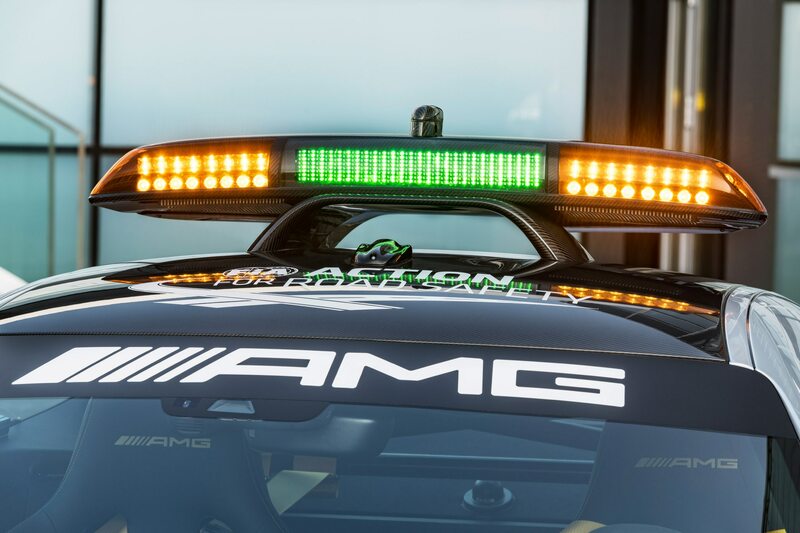 My E-class is even stronger engine-wise!